Eurasian Ensemble (Music 10). Instruction in various repertoires and music cultures from the Eurasian continent. 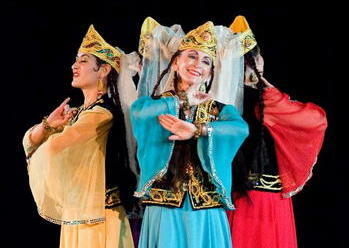 Primary focus on vocal and instrumental traditions from Central Asia.